Home politics HBD to YSR- Remembering a Mass Leader! 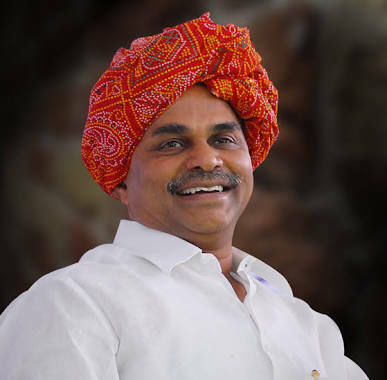 HBD to YSR- Remembering a Mass Leader! Telugu states are aware of the importance of July 8th as it is the birth date of ex CM late Shri Y S Rajashekhar Reddy. It is well known fact that united Andhra Pradesh went on to chaos after his death. He is well remembered for his programmes... Aarogyasri, fee reimbursement, houses for the poor, 108 ambulances, free electricity to the farmers and Jalayagnam. Even opposition leaders could not deny the importance of aarogyasri and fee reimbursement. Though he was not defeated even a single time during MP or MLA elections, he had to wait for several years to get into dream position as CM of Andhra Pradesh. This man as a personality never went down even without power and fought for the side of commonman. Telugu states lost this great leader on Septemeber 2, 2009. In his remembrance, a movie too has been launched with the name Yatra, starring Mammoty as YSR.